Is your compatible cartridge a ticking time bomb? Learn more about CIG’s industry leading brands, companies and programs. Now available to you from one trusted go-to resource. Explore CIG’s powerful suite of solutions. From end-user marketing to managed print to training and product support, CIG is committed to providing you the resources you need to grow your business. Leverage CIG’s innovative cartridge collection programs and PrintReleaf integration to help you meet your environmental sustainability goals. 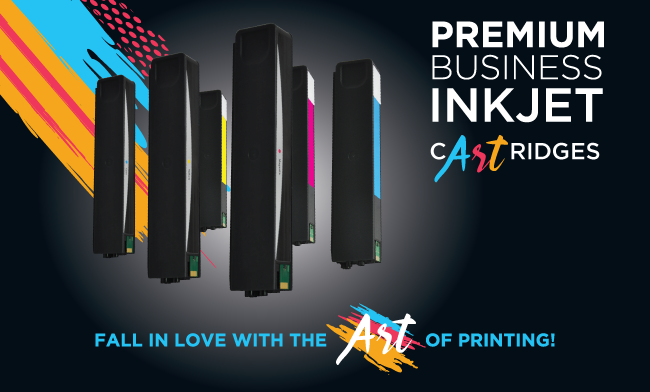 From private label solutions to MSE Intelligently Re-Engineered cartridges, CIG’s premium cartridges are the industry-leading alternative to high priced OEM imaging supplies. Our investments in proprietary technologies, robotics, and process automation enable us to offer the industry’s most diverse line of superior performing products. Clover Imaging Group (CIG) dealer? CIG offers the largest selection of remanufactured toner and ink cartridges in the industry. Our remanufactured imaging supplies are specifically designed to work in the most popular printer brands such as Brother, Canon, Dell, HP, Kyocera, Lexmark, Samsung and many more. 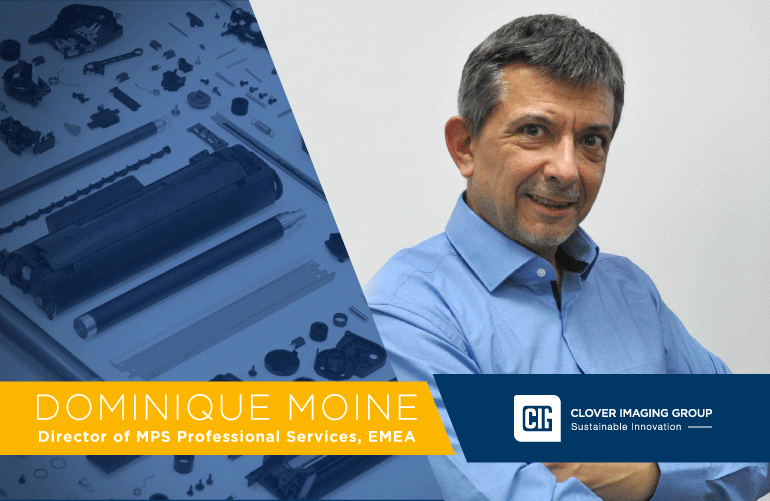 Clover Imaging Group is pleased to announce the appointment from 1st February 2019 of Dominique Moine as Director of MPS Professional Services, EMEA. Clover Imaging Group (CIG) EMEA offers a range of premium inkjet cartridges at only a fraction of the cost compared to the OEM. CIG’s offering includes remanufactured inkjet cartridges for use in desktop printers and MFP’s that utilise pagewide technology. 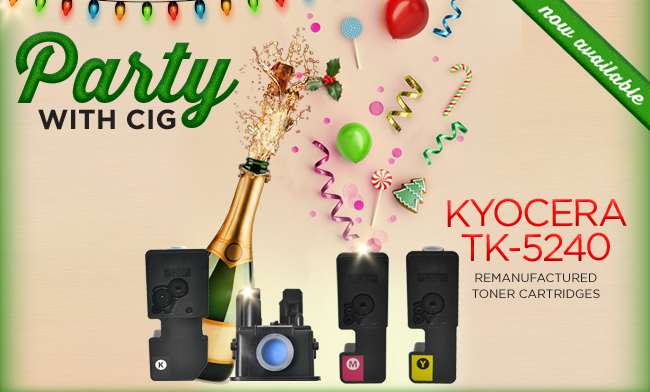 CIG introduces remanufactured colour toner cartridges Kyocera TK-5240! CIG introduces remanufactured colour toner cartridges TK-5240 for use in Kyocera ECOSYS M 5526 and ECOSYS P 5026 A4 printer series, aimed at the SOHO market.